Dortmund - Borussia Dortmund have confirmed that former 1. FSV Mainz 05 head coach Thomas Tuchel will succeed Jürgen Klopp as BVB boss in the summer. 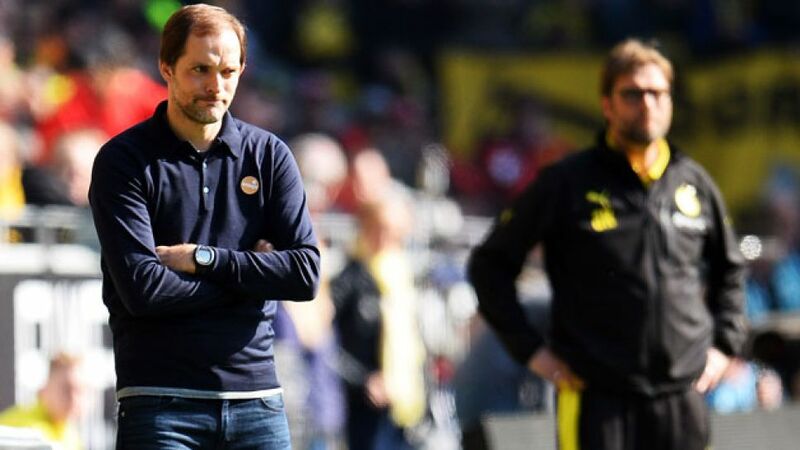 Tuchel, who led Mainz to a seventh-place finish last season, will sign a three-year-contract at the Signal Iduna Park when the 41-year-old's current deal with die Nullfünfer expires at the end of June. Klopp announced on Wednesday that he is to step down as Dortmund head coach after seven years at the helm, saying that he no longer felt he was the right man to lead the North Rhine-Westphalia club forward. Just four days later, the Westphalians have unveiled his successor, who will be officially presented once the season has reached its conclusion. Dortmund have five Bundesliga fixtures remaining and face FC Bayern München in the semi-finals of the DFB Cup on 28 April.